The Irish Prince Niall Horan finally announced the release date of his debut album this week (Sept 14) but it's caused an absolute meltdown on Twitter... all thanks to a very very naughty word. Niall's debut, and future Grammy award-winning, album will be called 'Flicker' and it's due to be released on October 20th. Please mark your calendars and set your reminders accordingly. Along with the announcement, Niall also released the glorious album cover, which features a close up of his face. Look at it. It's amazing. But fans couldn't help but notice that the font choice on the cover meant that the album title kinda looks like... a really explicit word. Thanks to the unfortunate sans-serif lettering used in the word 'FLICKER', the album name is one tap of the space bar away from spelling 'FUCKER'. And once you see it, you'll NEVER be able to unsee it. 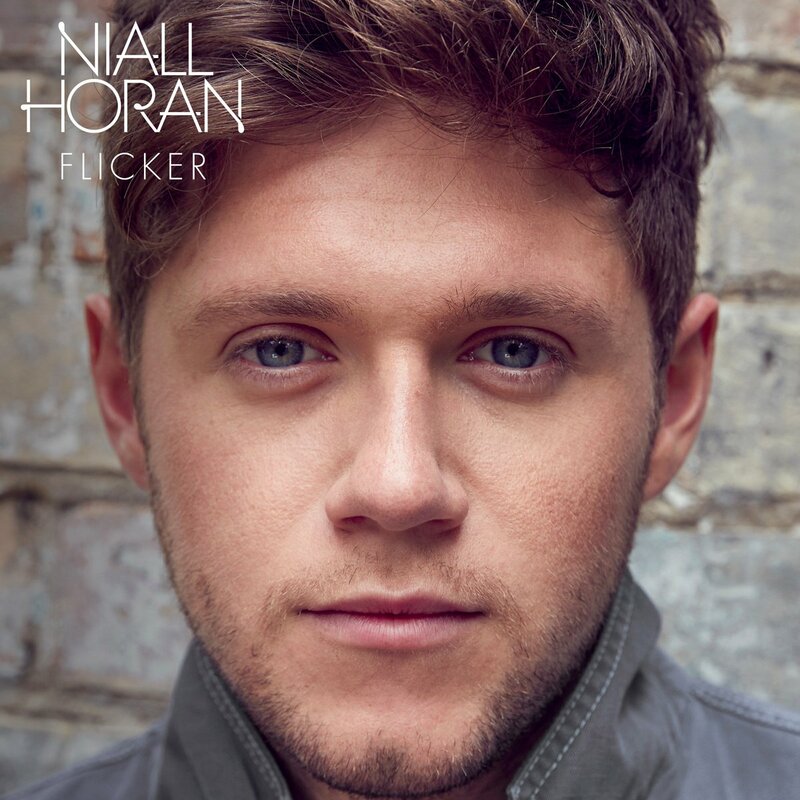 I can't believe Niall Horan named his debut album "Fucker" I'm a stan now. 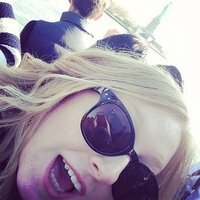 why did niall horan name his album "fucker"
Honestly, can't wait for the moment when someone gets on stage to announce 'FUCKER' by Niall Horan as Album of the Year at the Grammy's. Maybe he should have just settled with da_pimp_is_here as he previously suggested when he stepped into the PopBuzz Confession Booth. Either way, we stan wholeheartedly. Flicker is out on October 20th. And remember, font choices matter.